Pinellas County is one of the most desirable Florida Locations. Surrounded by waters of Gulf of Mexico and Tampa Bay, and white sand beaches - it’s a perfect place to live and visit. Clearwater and St.Petersburg beaches have been rated #1 in America. Beachfront, Waterfront, Boating and Golfing communities are all here for your enjoyment. ► Custom SEARCH or Contact Me with your preferences and I will set up a special Portal (website) just for you with listings matching your criteria. Your Source for Pinellas County FL Real Estate! 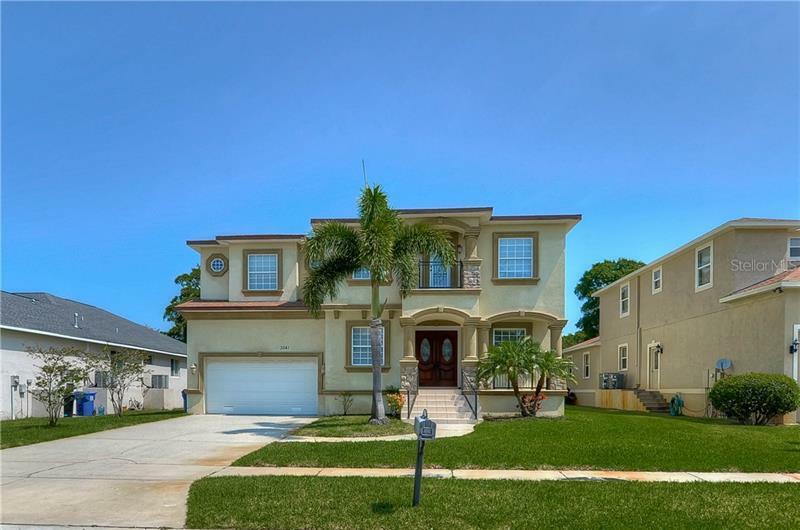 As experienced real estate professionals, The Tampa4U Team, can help you buy, sell, or help you find other available real estate properties throughout Tampa and Pinellas County. Search this site for homes, townhomes, condos, villas and investment properties for sale. Find your new home, resale, or the land to build your dream home!